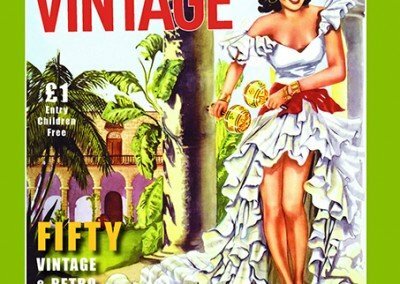 Hay Does Vintage | See you at our next Hay Does Vintage Event! 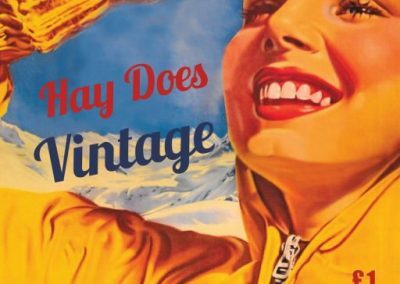 ‘Hay Does Vintage’ started up in 2012 after a flippant remark about how well a vintage fayre would do got organiser, Jo Hodges, thinking. 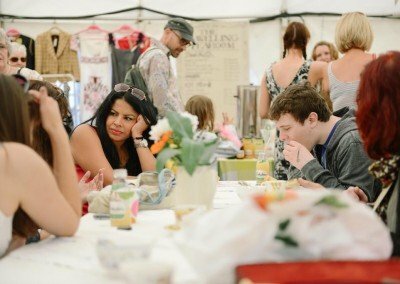 The aim for Hay Does Vintage is to host a couple of fantastic events each year whilst promoting the gorgeous town (and the shops) of Hay-on-Wye. It was also important that Hay Does Vintage was a not-for-profit organisation and that any excess funds (after running costs) were to be carefully saved and spent on fun gifts for the town (such as Christmas lights). 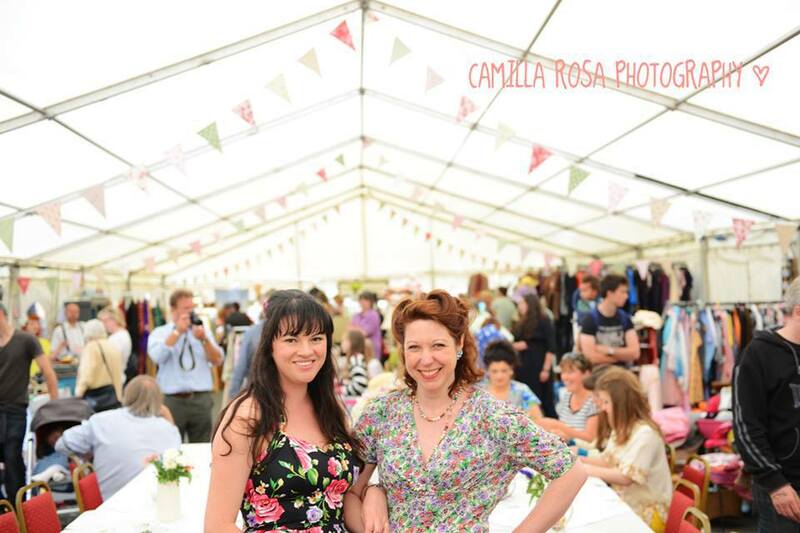 Each fayre has over 50 vintage and retro traders in three central locations and an outdoor flea fayre. 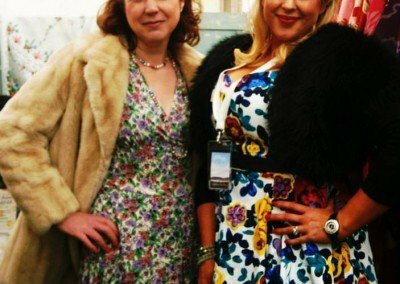 Traders are carefully selected by Jo to ensure a diverse collection of items for sale can be sought. 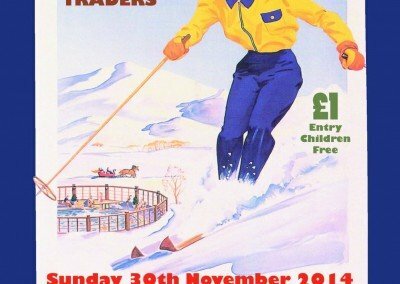 You will always find plenty of clothes for sale along with; furniture (painted, unpainted, mid-century), textiles, books, jewellery, collectables, kitchenalia and lots more. 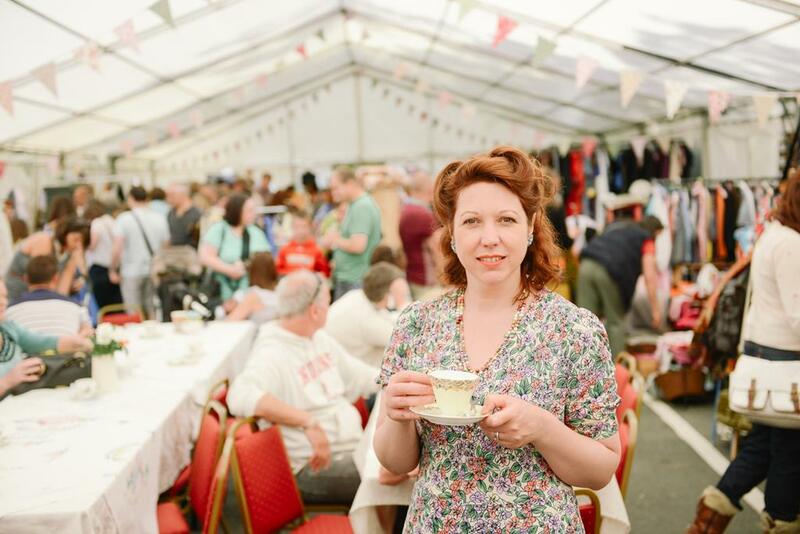 You will also find a vintage tearoom in the marquee. Join us and join in the fun… and for goodness sake eat cake. and various other venues throughout the year. 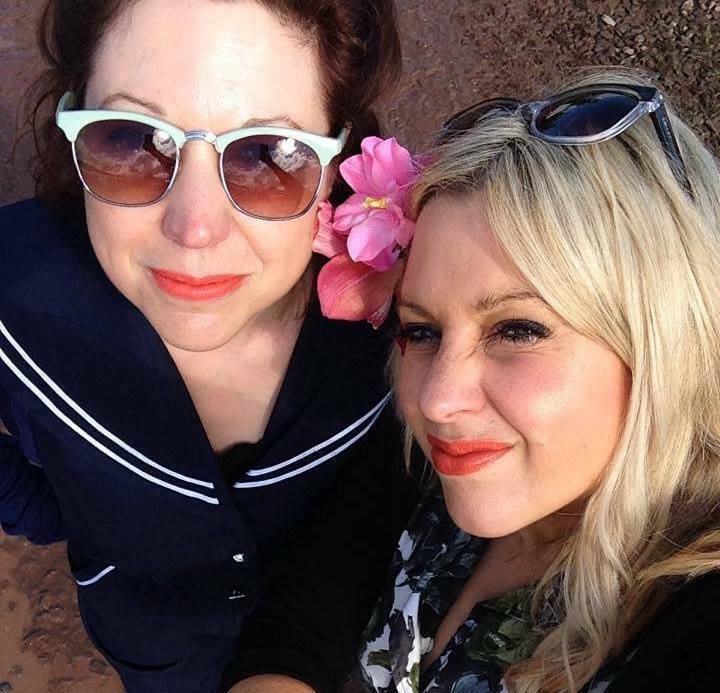 Wanna Be In Cahoots With Us?